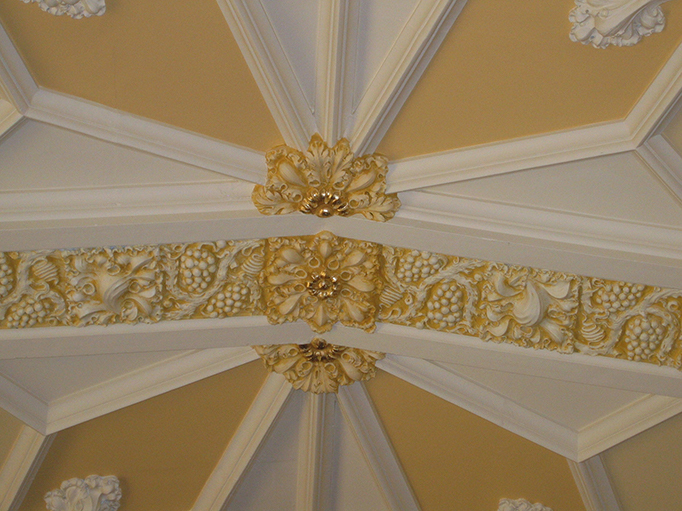 Our qualifications are second to none when it comes to requiring skilled painting craftsmen. BZW is committed to the safety of our employees and yours. We maintain the highest safety standards using the latest safety equipment, procedures, and regular training to protect our staff and ensure our work sites are safe. All site foremen have completed OSHA 30 training. Weekly toolbox talks, hazard assessments, and job analysis are mandatory. Our people know when to stop and think before they do something. They know to ask themselves: What are the risks and problems that they foresee? What can they do to minimize risks? Isn’t this the workforce that you want to hire? 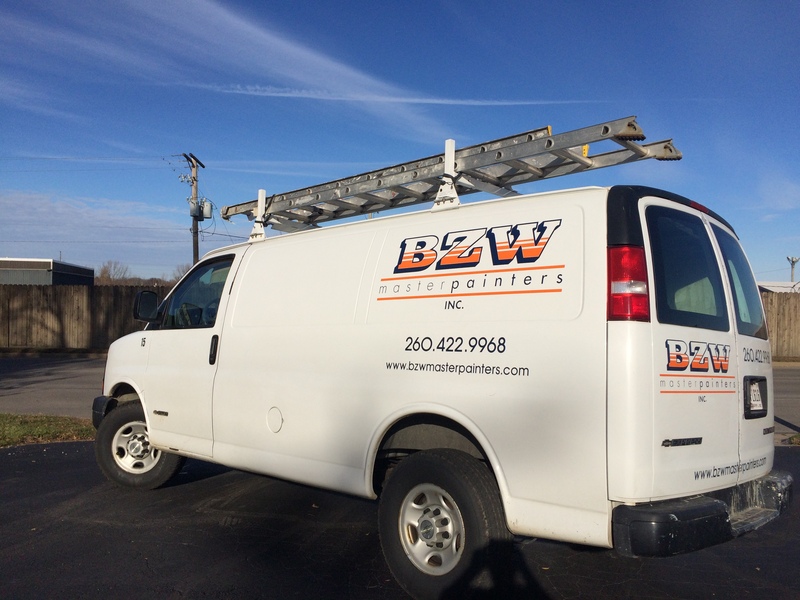 Formed in 1978 by John Brogan, John Zimmerman, and Mark Walls, BZW’s goal has always been to provide high-quality work at a reasonable price. After gaining experience during summer breaks painting residential exteriors, the owners began to contract with new home construction builders. Not long after that, BZW began to work on commercial buildings—which remains its primary focus of work today. BZW’s size and capabilities have grown extensively over the past years, but its strong work ethic remains constant. Over 15 years experience all with BZW. He is our youngest foreman and he tackles all jobs with an “Owner's” mentality. Do it right the first time. Over 10 years experience with BZW. He hangs, he finishes and he co-ordinates. Drywall is his world, whether repairing and patching or finishing the new Ash Building, he will know just what the job requires. Over 40 years experience, 30 years at BZW. Loves to come into John's office report “that job is done”. He leads by example and can spray, brush or roll with anyone. Over 30 years experience, 17 years at BZW. Loves the production spray projects with any variety of products including shellacs and lacquers. 42 years experience, 29 years at BZW. Just because he is tall enough to reach an 8 foot ceiling doesn't mean he won't fix, patch and paint your baseboards. Whether working on old damaged drywall or painting your trim, Don is the man.